Lovelace Electrical | Powerwall 2 Battery Storage system. 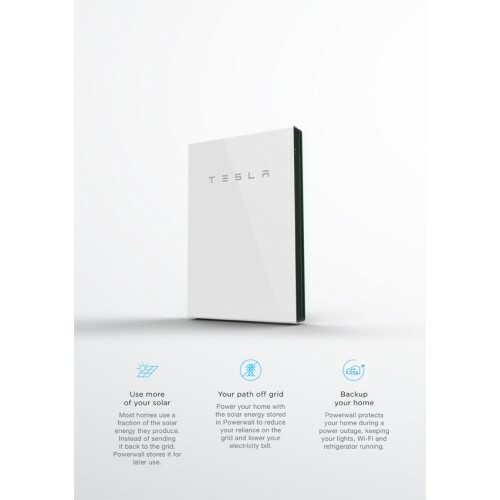 Powerwall is Tesla's revolutionary home battery that stores the sun's energy and intellgently delivers this clean, reliable electricity when the sun isn't shining. combine powerwall with solar to increase your home's independence, reduce electricity bills and create a sustainable lifestyle. 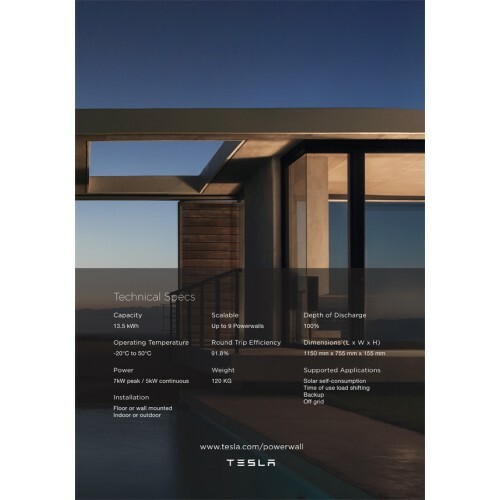 Powerwall's lithium ion battery inherits tesla's proven automotive battery technology to power your home safely and economically. An integrated inverter reduces external components, which simplifies and lowers installtion costs. 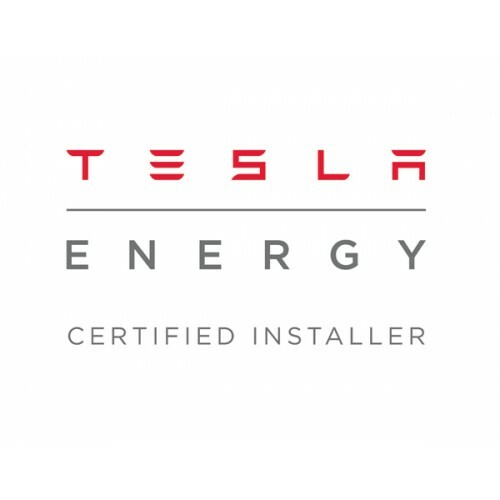 Powerwall is a completely automated system that requires no maintenance. monitor your solar use in real time and receive alerts when powerwall is preparing for severe weather. 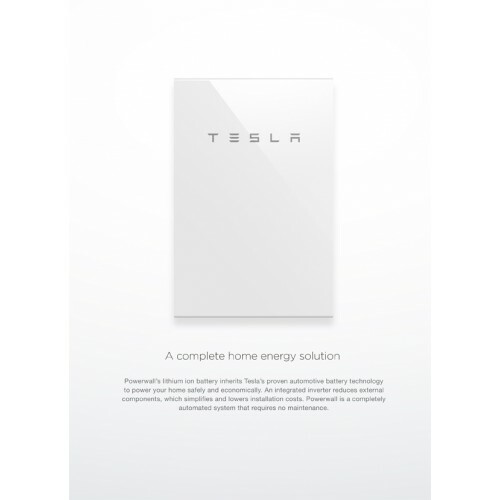 Powerwall is the only home battery with liquid cooling controls, maximizing battery life and safety. Many batteries have live wires and hot bulky parts. Powerwall is compack and touch safe for the entire family. Powerwall economically meets the daily energy needs of most homes at one of the lowest cost per kWh. 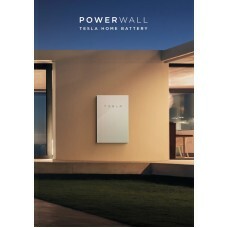 powerwall can be wall mounted or floor mounted. Up to nine powerwall units can be stacked and connected.